Properties are worth a value that can increase in a long period of time. Sometimes to utilize the property to its full potential and value, owners make into a living space for other people. These tenants are presented with a Lease Agreement Form before officially becoming a resident of the property. To someone who finds this legal term new and unfamiliar, a lease is a contract one undergoes before occupying a rental property. The purpose of the lease is to establish legal conditions for both parties. A tenant may forego a lease if they find it not suitable to their needs. 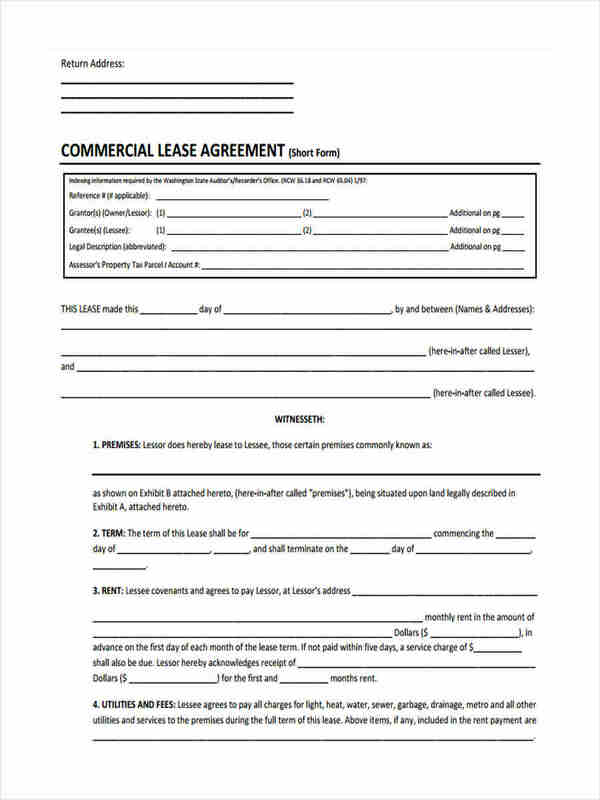 How Do You Make Free Rental Lease Forms?? 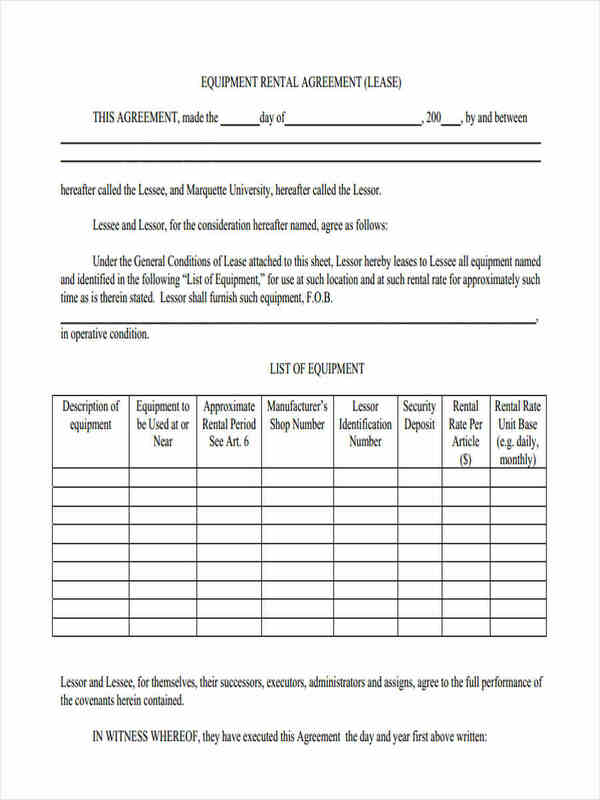 When renting property, the Lease Contract Forms that were signed by both parties is considered to be the basis of the whole business transaction. 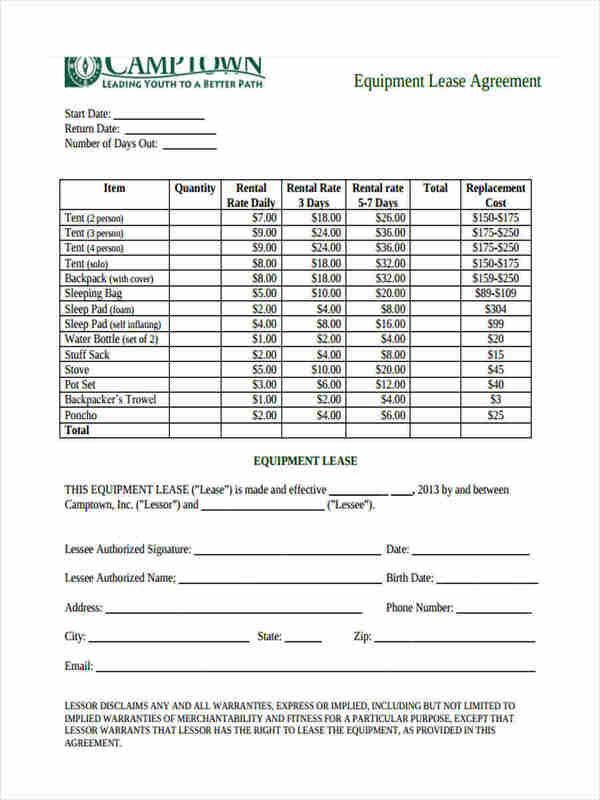 If a property owner creates their own rental lease form, they spare the expense of obtaining a set of lease forms from a supplier. 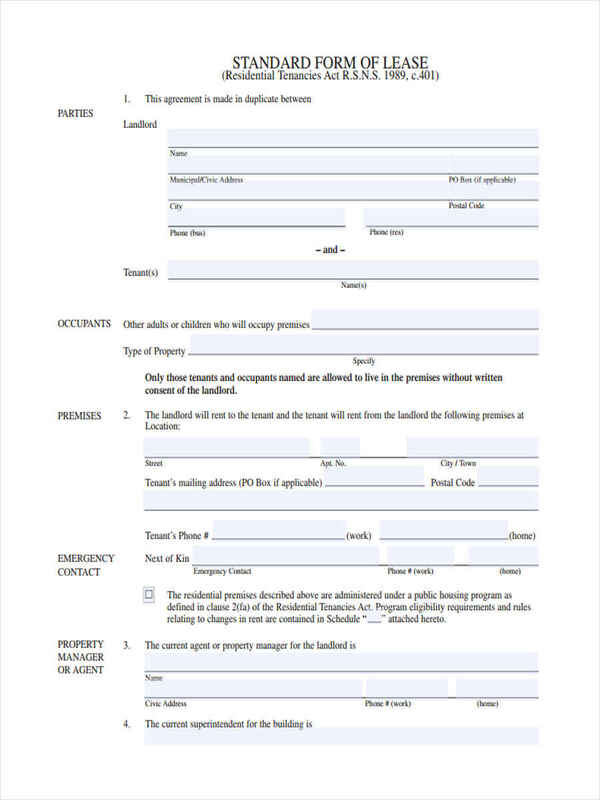 The basic set of information to include in the form are the duration of the lease, amount of rent to pay each month, the date of payment deadlines, the security deposit, penalties for late payment, conditions for terminating a tenancy, and a property damage clause. 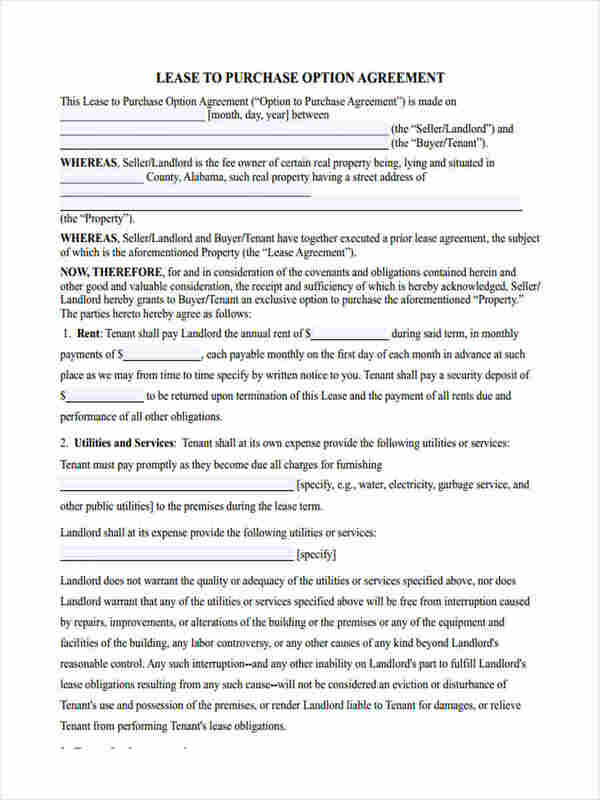 Once the tenant signs, he or she agrees to duly perform all the cited conditions in the form. 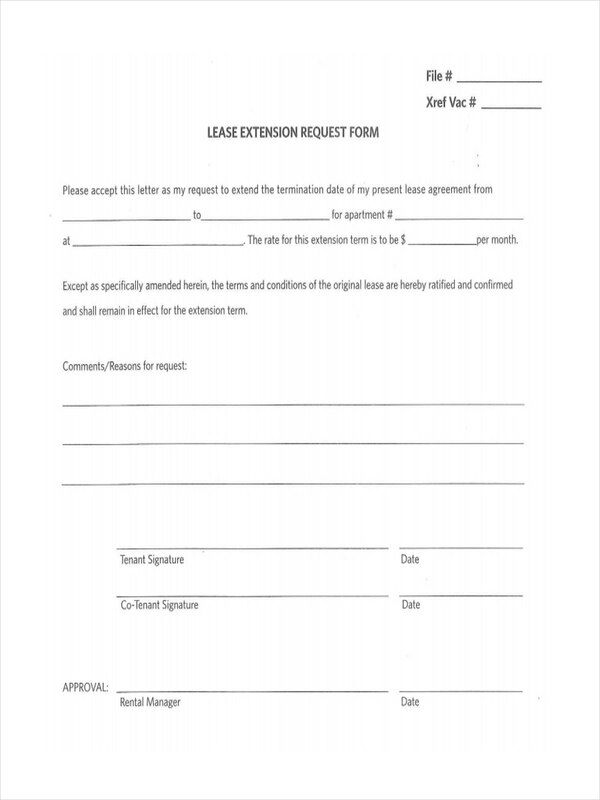 Where Can You Find a Lease-Extension Form? Not all business transactions go sour because there are some that do succeed. 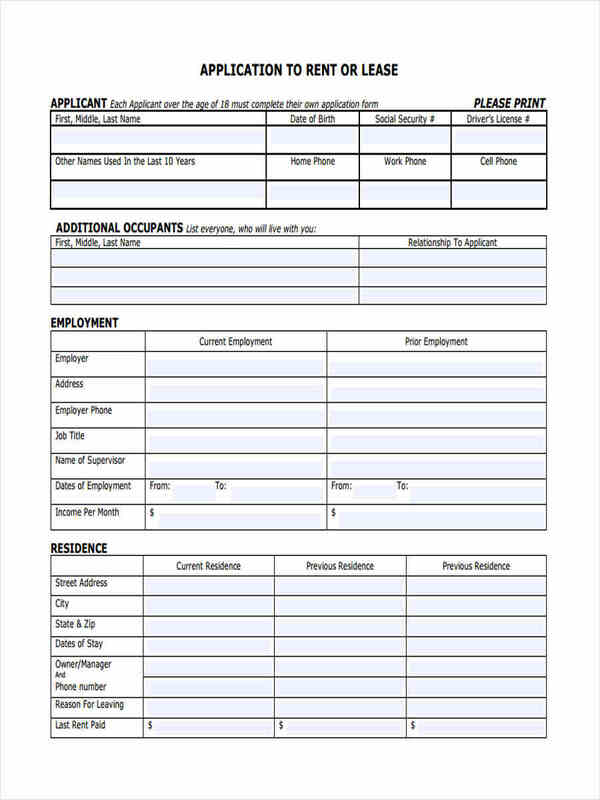 When a tenant has had an enjoyable stay in the property and is satisfied with how the landlord handles their responsibilities, a lease-extension form can be filed. 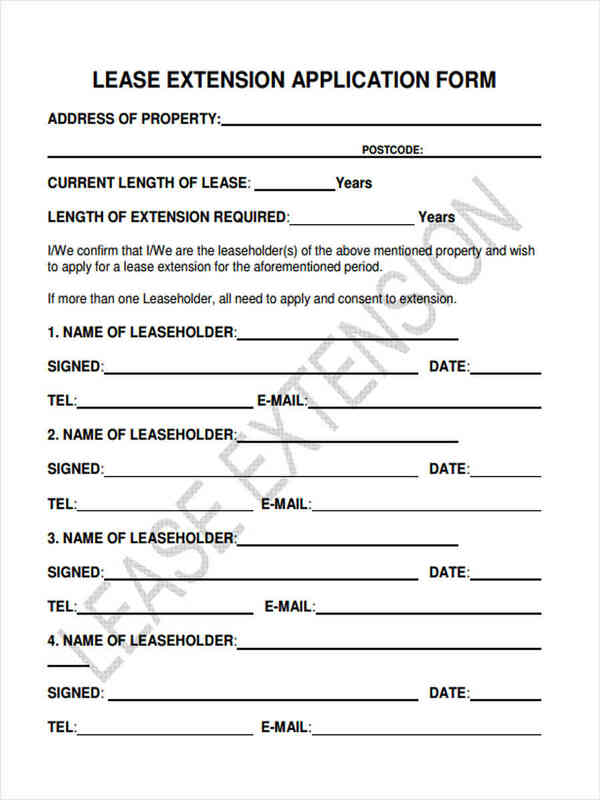 A lease-extension form can be considered the same as Lease Renewal Forms since their purposes are similar. 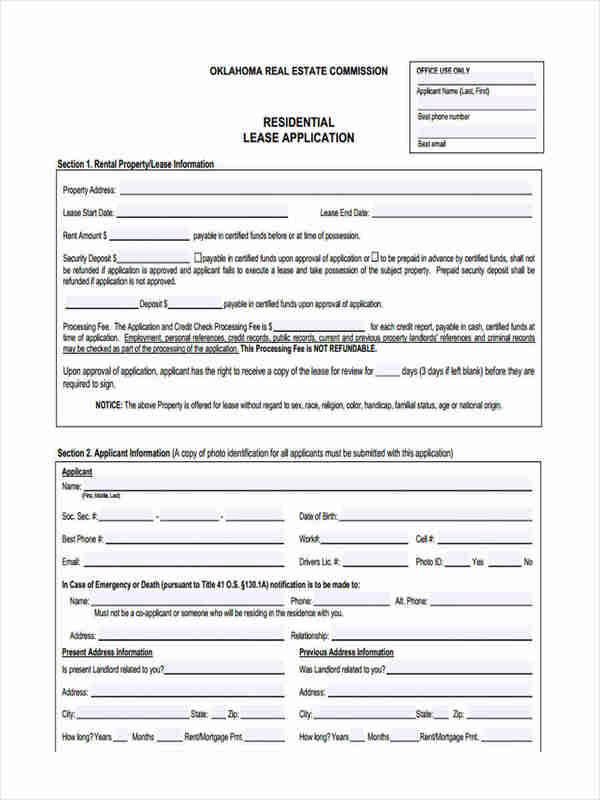 A lease-extension form would grant the tenant a longer duration with their lease, which in turn allows them to occupy the property for an extended period of time. 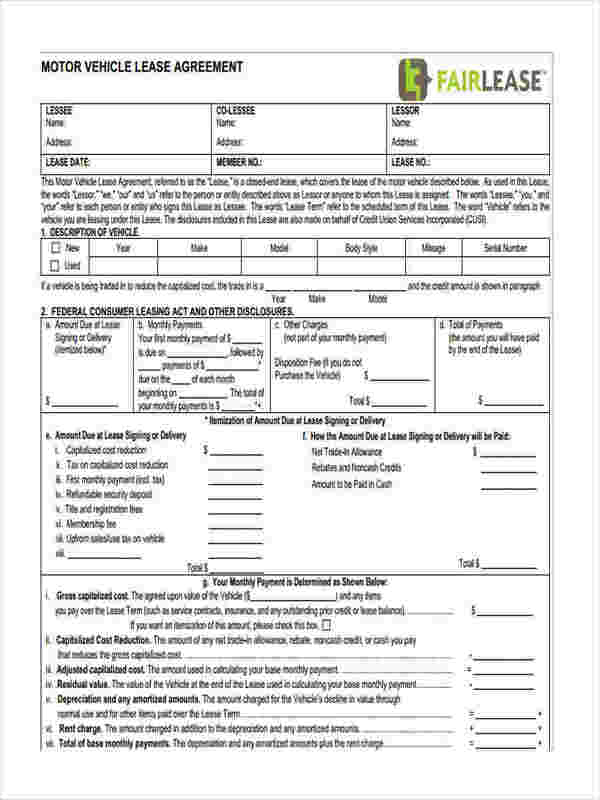 This form can be made by tenant, or the form may be supplied by the landlord. 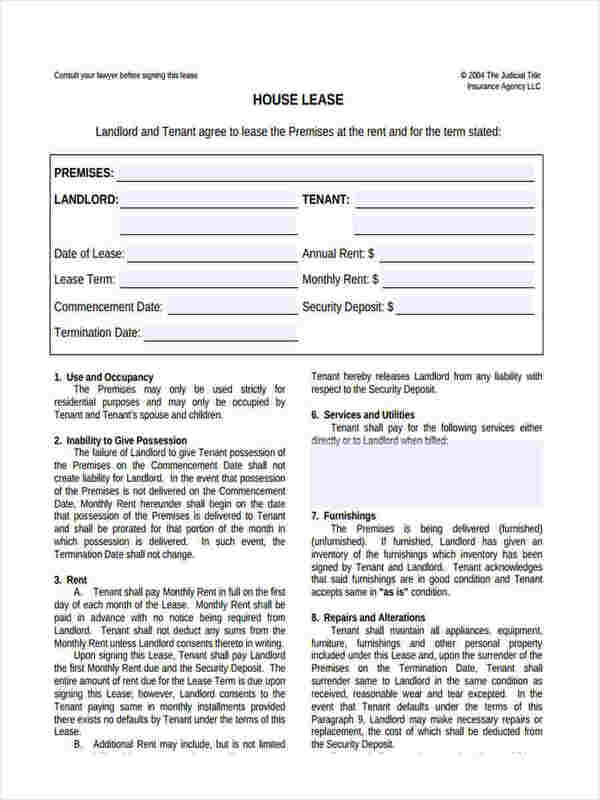 What Is a Month-to-Month Lease Form? 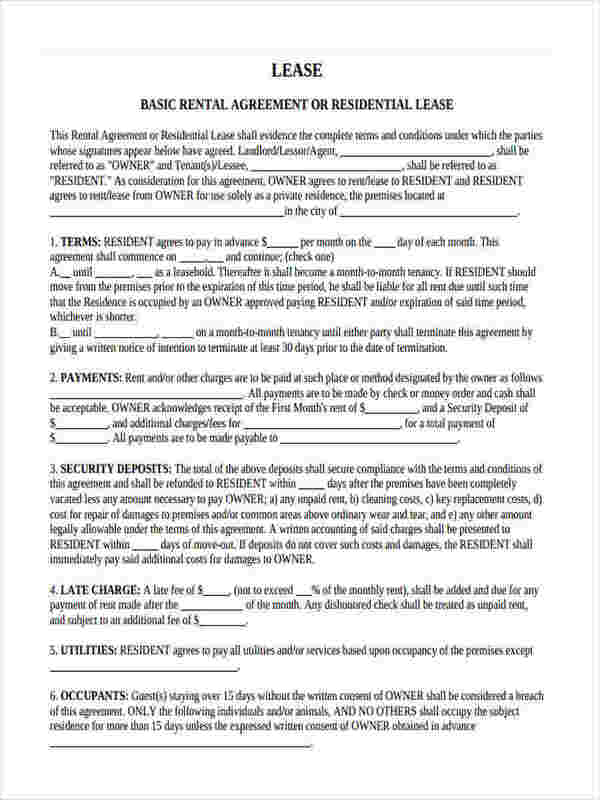 A lot of legal documents can encompasses the occupancy of just one tenant. 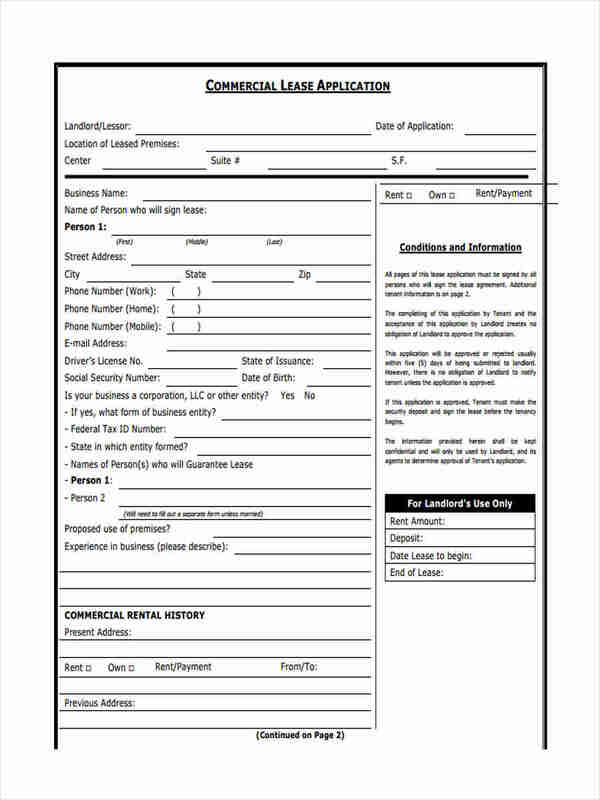 These forms could be Blank Lease Forms, Printable Lease Agreement Form, Property Lease Forms, and Rental Lease Forms. One aspect of the occupancy that both the tenant and the property owner take note of is the type of lease. There are two methods a lease can utilize, which is the fixed term lease and the month-to-month lease. It is agreed by some landlords and tenants that a fixed-term lease is beneficial for both parties. A fixed term lease entails payment that corresponds to a listed date in the lease agreement form as well the duration of the tenant’s stay. This method would provide a consistent financial flow for the landlord. It also guarantees the tenant security in the sense that the amount of rent to be paid is fixed and if they are punctual with their payments, they will not be evicted. If the tenant and landlord prefer to use the month-to-month lease, the lease may be adjusted or revoked by either the landlord or the tenant. Signing a month-to-month lease form can help grant you this choice. The payment of rent is done on a monthly basis. The notice for revoking the lease or its adjustment is given thirty days in advance. This method is more flexible compared to its counterpart, since no penalties are enforced or the loss of the deposit if the tenant wishes to relocate. 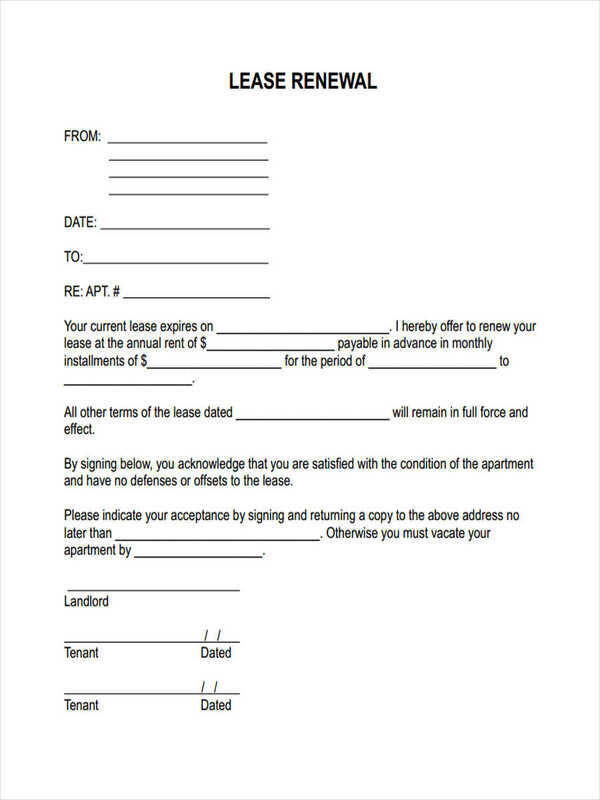 This flexibility also allows the landlord to increase the rent payment or evict you after presenting a notice form. Whichever kind of lease is preferred, both parties have consider the advantages and disadvantages that comes with the different kinds of lease. In the end, their choice should be mutually agreed upon and must not leave one party unsatisfied. 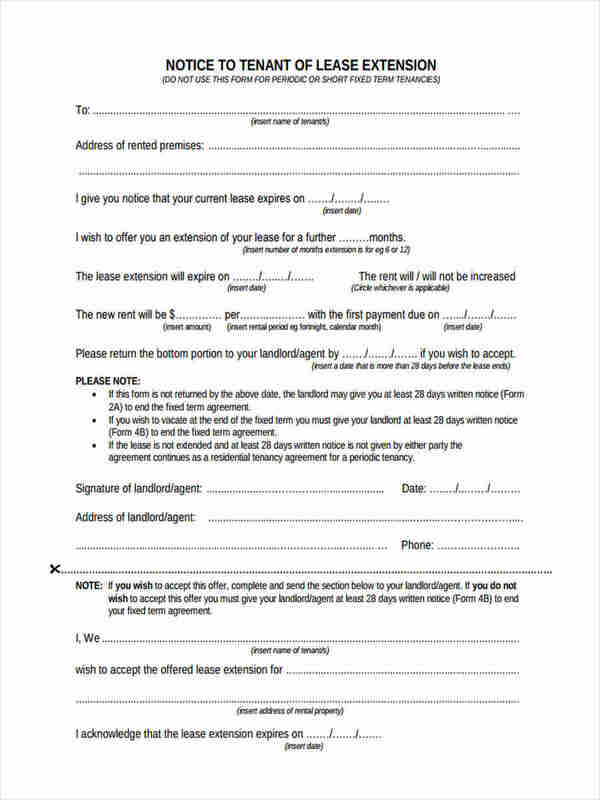 Whether a Fixed Lease Form or Month to Month Lease Forms, a lease form should always consist of the important details to be remembered and notified between the landlord and the incoming tenant. 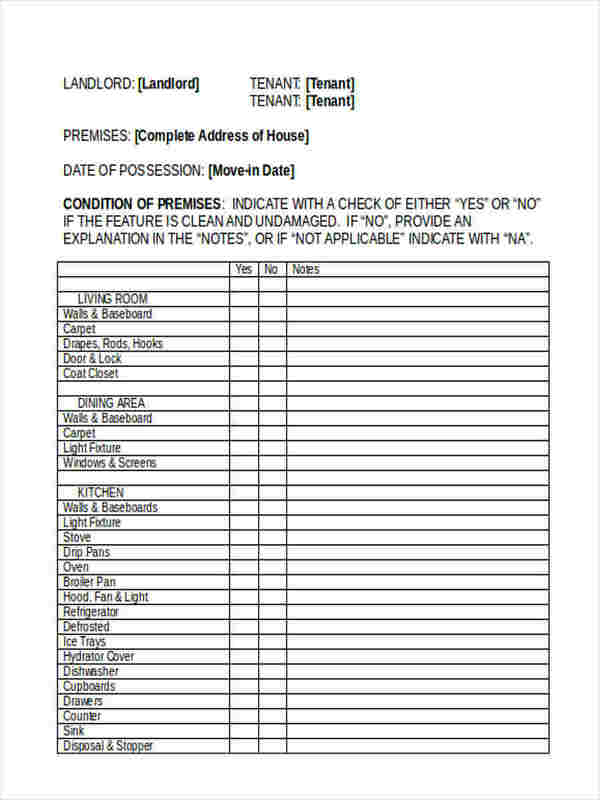 There are different sections that can be found when making a lease form. These sections include the general information of the property and the parties involved, payment information and schedule, maintenance information, the security deposit, furnishing of furniture and appliances and additional provisions in the property. 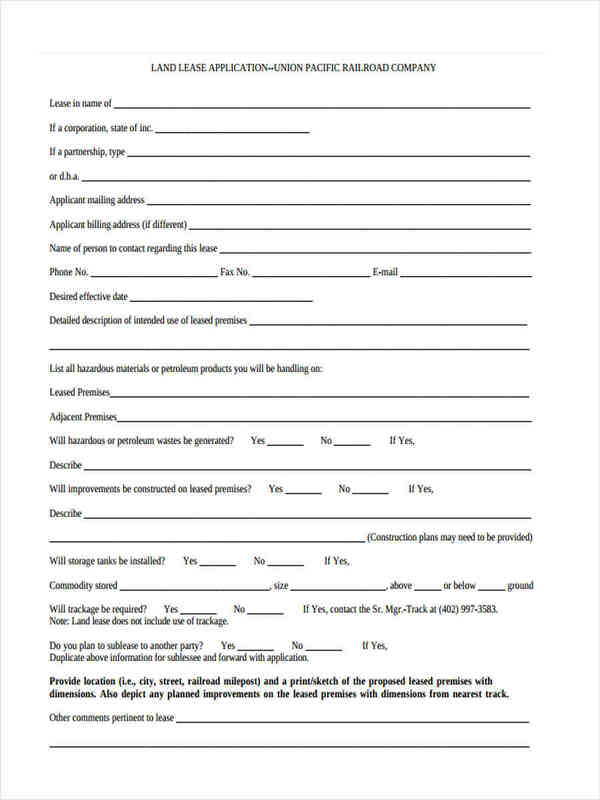 With the information, responsibilities, and conditions in the lease form, the tenant goes through it and decides if the lease form is in line with their housing needs and preferences. 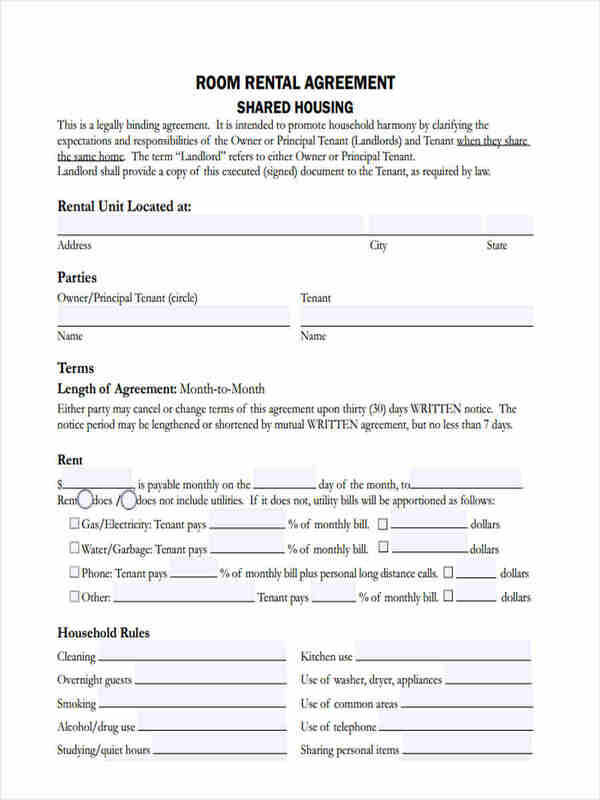 Residential Lease Forms contains regulations and conditions that the landlord and the tenant have a mutual agreement with. 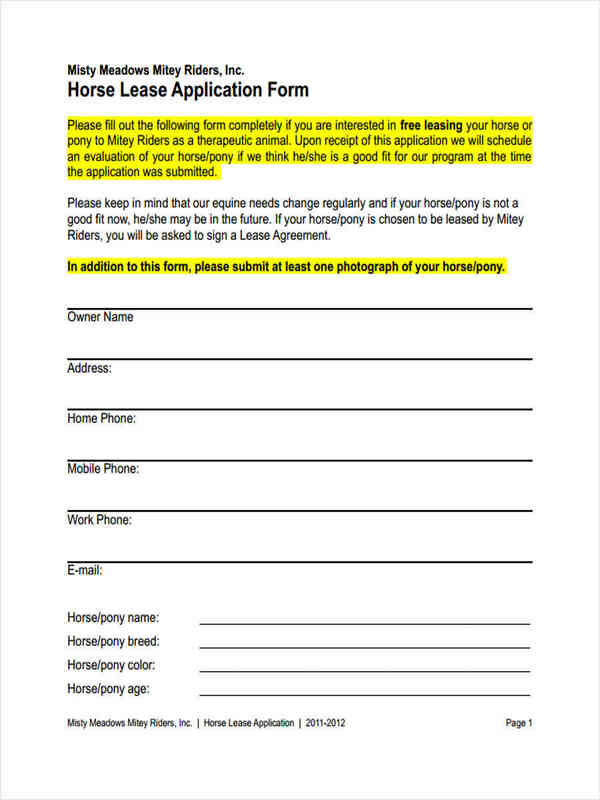 The landlord is responsible with showing the tenant this form before they move in. 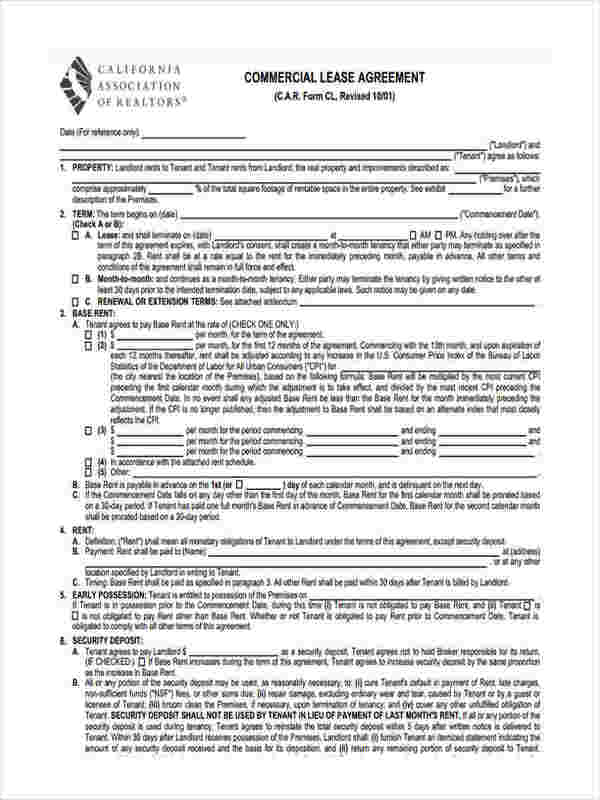 When a tenant receives a residential lease form, they first read the whole residential lease form. The incoming tenant should understand all the conditions and content within the form. 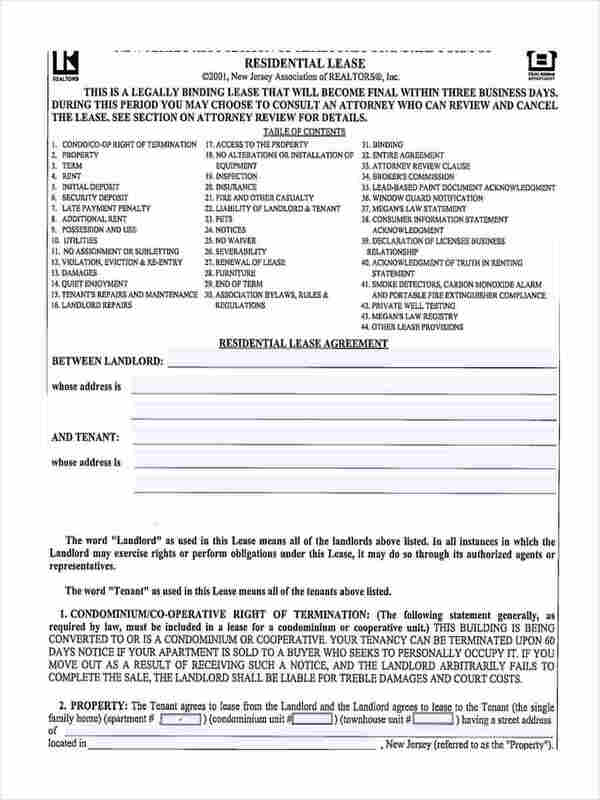 These lease forms are actually more beneficial for the landlord so the tenant must be wary of legal terms and rules that seem confusing to understand. 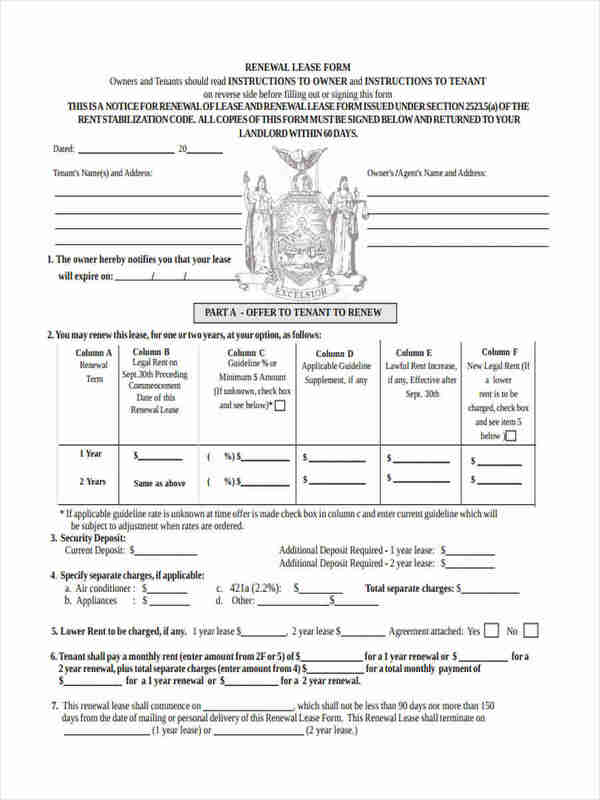 There may be other documents to help you fill out sections of the form so prepare them beforehand. 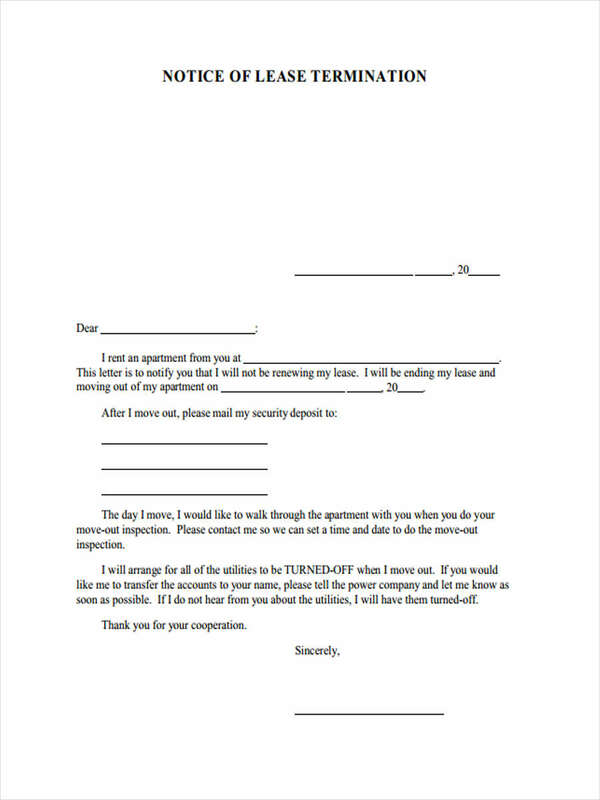 Once completed, the tenant signs the lease form. 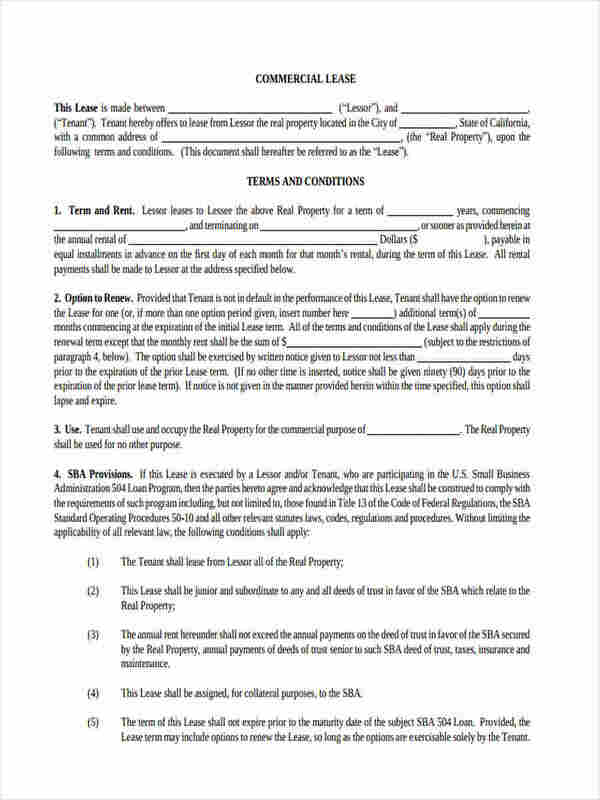 11 Things You Need to Do Before Signing a Lease Agreement? Those who are new to the field of property hunting, it is easy to not be aware of all the rules and cautionary actions that come with finding the right place. To ease that burden, here are eleven things to look out for before signing the lease. 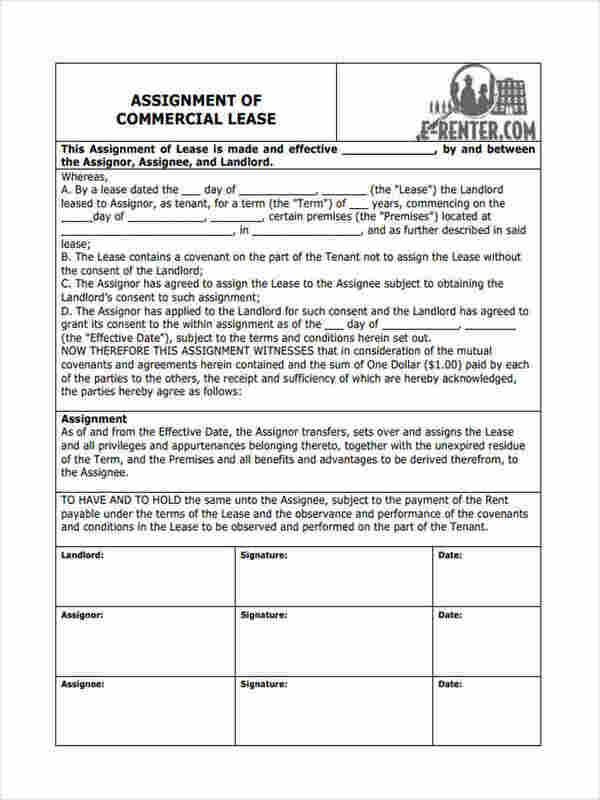 Ask your landlord if any of the Rental Lease Forms, Commercial Lease Forms or Lease Agreement Forms, are specific, and not generic in nature. 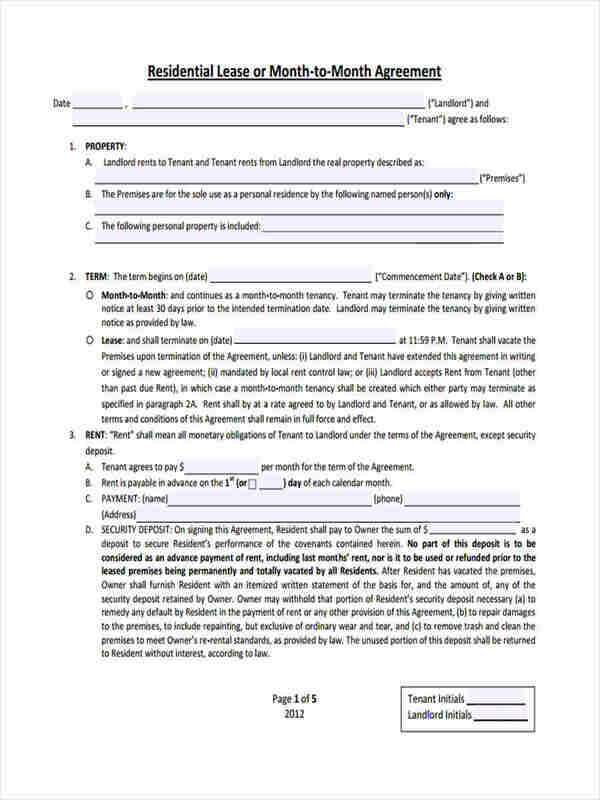 Before agreeing to the cited terms and signing the form, the incoming tenant must read the whole document and make sure not to overlook anything. Make sure the lease that was advertised is the same as the lease that was disclosed in the form. Take note of any additional fees that you might encounter if you have penalties. Be familiar with the laws enforced in the area or community that the property is located. Be knowledgeable of clauses that may be illegal to enforce unto a tenant. Talk to your landlord about the house rules being followed in the property. If you plan on bringing a pet, check the property’s pet provisions. 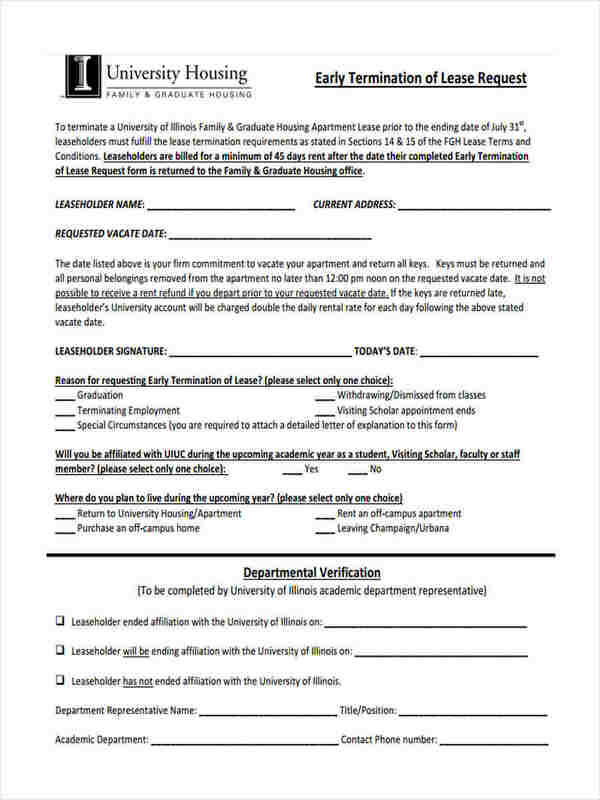 Ask about fees that are applicable to additional roommates who plan on staying with you. When you move in the property, check for pre-existing damage and immediately report it to the landlord. Clarify the responsibilities that you have to take on, as well as the ones the landlord abides by.